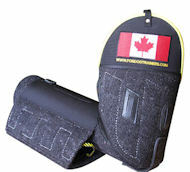 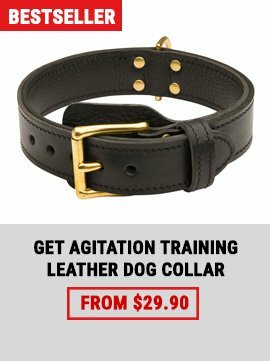 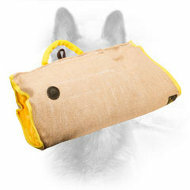 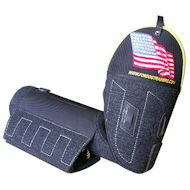 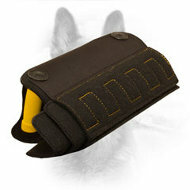 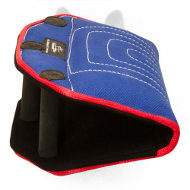 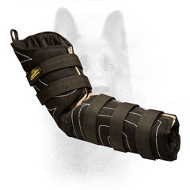 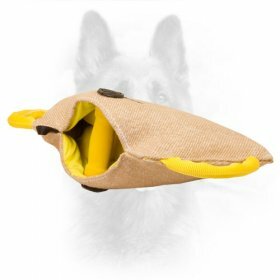 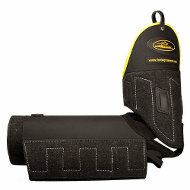 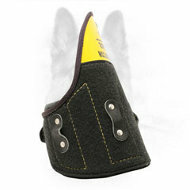 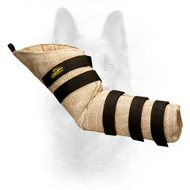 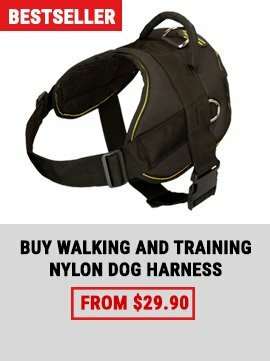 To train your K9 attack and agitation safe and efficiently, order one of the bite sleeves and suits that K9 Equipment Store is proud to offer. 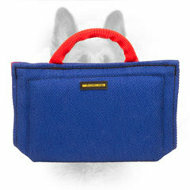 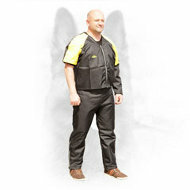 All the items are made with safety and comfort in mind. 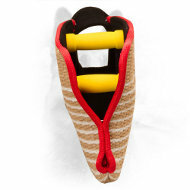 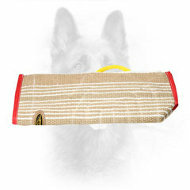 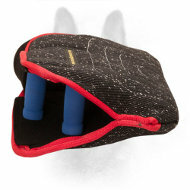 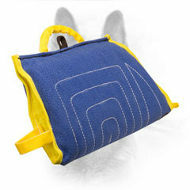 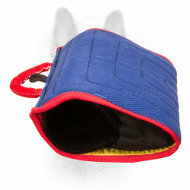 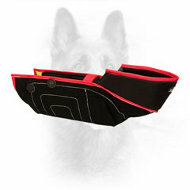 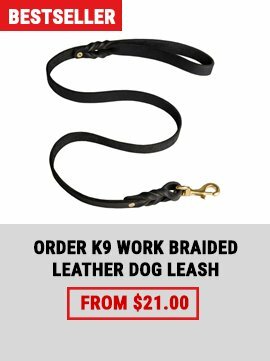 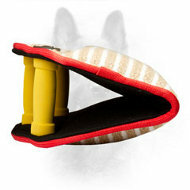 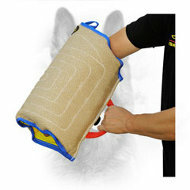 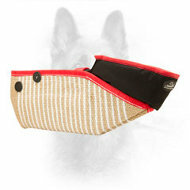 Their mobility will let you move freely around the training field to keep up with your K9’s fast rhythm. 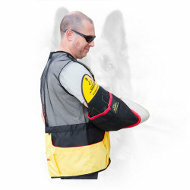 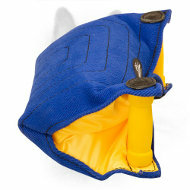 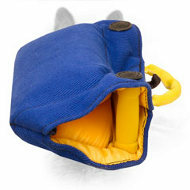 Some models of sleeves are equipped with replaceable covers to help you save money on new equipment by replacing only a cover instead of the whole gear. 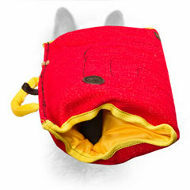 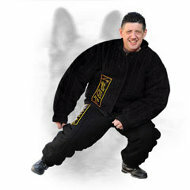 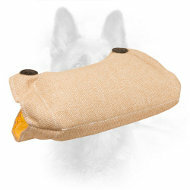 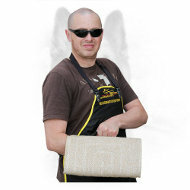 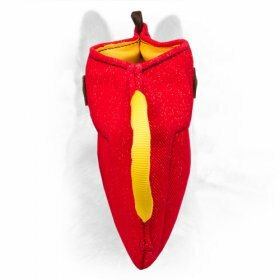 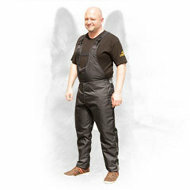 The suits are durable enough to protect you from dog biting.